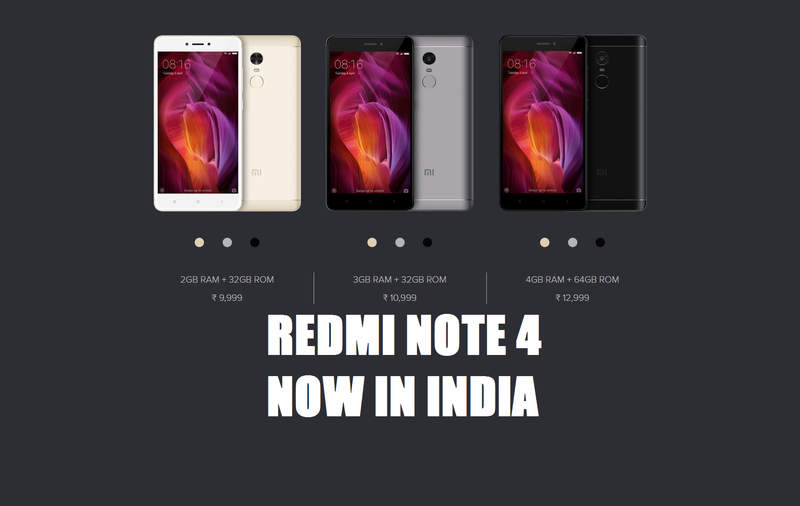 There’s a slight twist to the Redmi Note 4. The smartphone uses a Snapdragon 625 processor which many have argued is less powerful than the Note 3’s Snapdragon 650. The 625 has a lower clock speed but has more CPU cores and is built on a smaller 14 nanometer process meaning it is more power efficient.